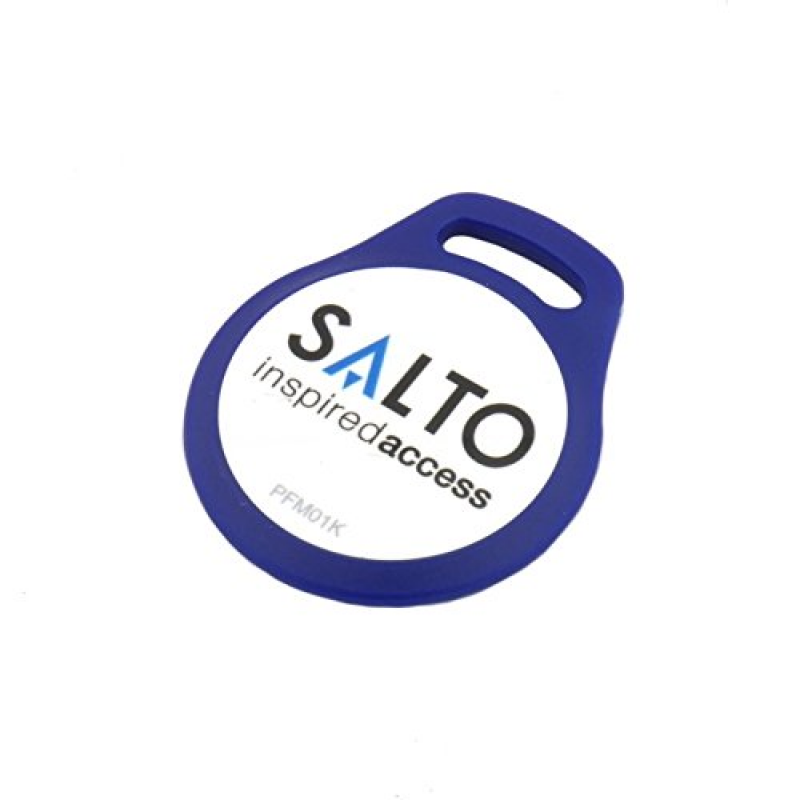 The SALTO Mifare PFM01KB 1KB Blue Key Fob is a standard SALTO Mifare proximity key fob for use on SALTO E9 series access control systems. This enables you to control who gains access throughout the building. 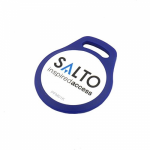 Can also be used on other Mifare cards systems that are read only. we had been paying over £ 7 a fob previously so very pleased with cost reduction which helps maintain the budgets set for the scheme.